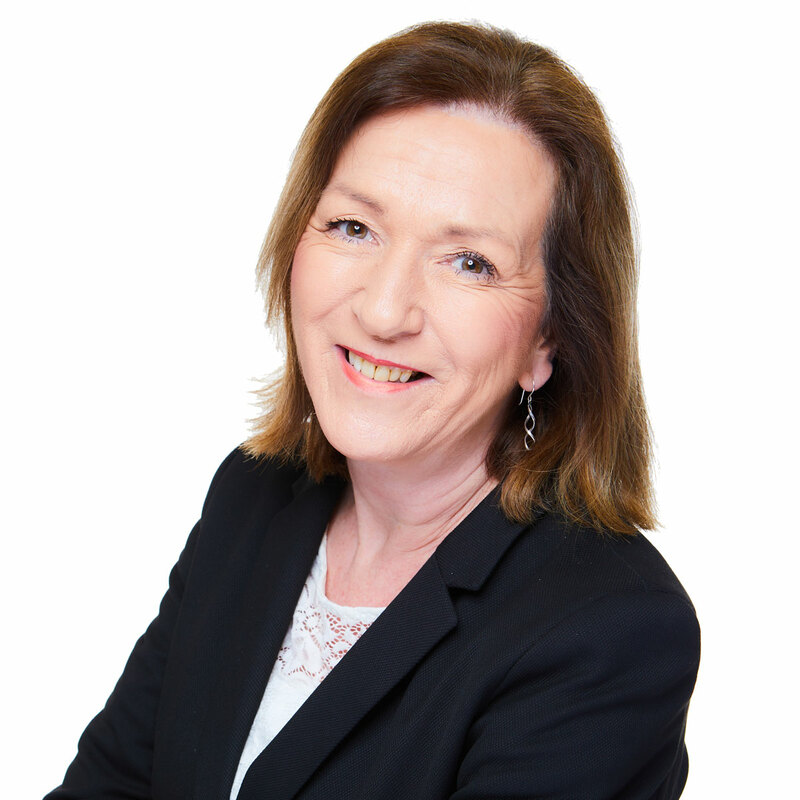 Rosie joined Fiduchi in June 2012 and has worked in the finance industry for over 25 years. Rosie completed the Certificate in Trust and Company Administration qualification with ICSA many years ago; she also completed an introductory course in compliance. Rosie administers a varied portfolio of private wealth clients within the Private Wealth team. Outside of work, Rosie enjoys visits from her children who now live in London and visiting her sister in Spain. In her spare time, Rosie enjoys reading, cooking, watching football and most sports.